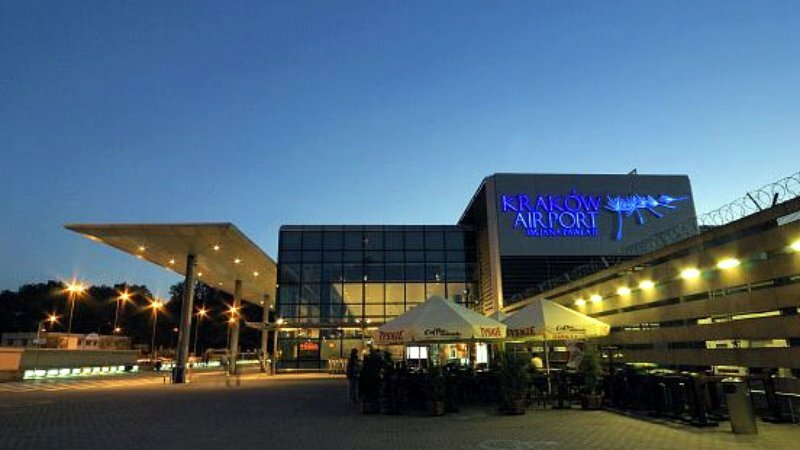 Balice airport is located about 18 km from the city center. Our driver will wait for you in the arrivals hall with a card with your name on it. After the meeting at the airport the driver will takes you directly to your hotel, apartment located in Krakow. Transfer from the airport takes about 30 minutes. 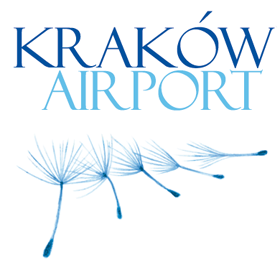 Krakow Airport Transfers - All prices are in Euro/Zloty per run (whole group).